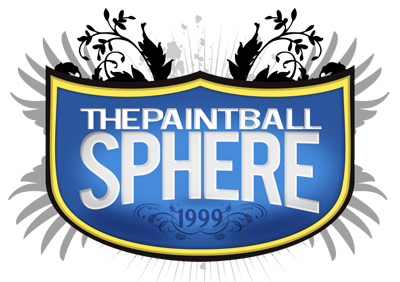 Due to severe weather conditions, The Paintball Sphere will be closed for the rest of today. We will open tomorrow at 12:00. Stay safe and be careful getting home tonight! 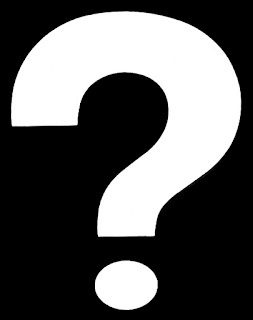 It has just now come to my attention that posts from The Paintball Sphere have not been making it out there into the far reaches of the interwebs! Most of you will just now be seeing posts that date back to Thanksgiving weekend and earlier. All of these posts were written and published on the date they were written, but never made Facebook, Twitter, etc. Someone at Blogger must pay, and Mark Zuckerberg is getting a festive holiday smack to the face at my earliest convenience. So, in order to right a wrong and throw in a little holiday cheer, all sales and promotions from the Holiday weekend are reinstated and continued until the end of the year!!! Come in for great deals on the incredible Empire E-flex goggle, paintballs, Planet Eclipse Etha and EMC markers and more. Take advantage of my displeasure at the internet and holiday cheer!